With the New Year just around the corner, many Americans are beginning to jot down their New Year resolutions. Because everyone typically wants to look their best, it is safe to say that weight loss or weight gain prevention is going to be featured as a highly common New Year’s resolution. With such aspirations, it is easy to fall prey to many marketing scams and false reasoning, which is why you must be extremely prudent when it comes to taking certain diet pills. While many diet pills may seem promising, it usually is the case that the pill is ineffective, and many times, very harmful. Today’s featured diet pill is Hoodia. 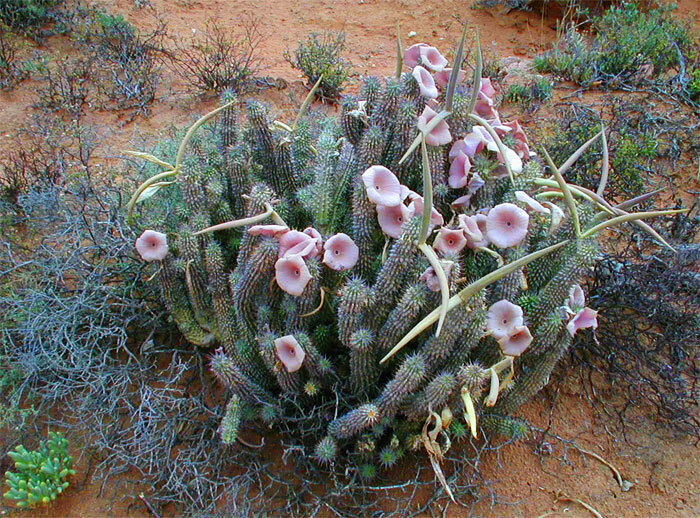 Hoodia is derived from a cactus that grows in deserts such as South Africa, Nambia, and Botswana. The dietary supplement is derived from the purple flowers that are harvested from the plant, which blossom every five years. Hoodia’s recognition as a dietary pill that causes weight loss is based upon unsubstantiated claims. The evidence for Hoodia’s weight loss properties are rooted in claims that a group known as the Bushman people, a group that resides in the Africa’s southernmost desert used hoodia to prevent feeling thirsty or hungry. Unfortunately, there is no proof that these claims are true. In addition, in 1998 an episode of 60 Minutes aired, in which the newscaster Leslie Stahl tried the hoodia plant. She ended up claiming that after she had tried the plant, she was not hungry or thirsty for the entire day. However, once again, there still is no scientific testing to support any of these stories. There are a number of brand name variations that use hoodia as an ingredient. -Trimspa X32 is one of the most popular brand names that markets the hoodia tablets. The hoodia pills typically come in small capsules that falsely promise results. The hype around this product is attributed to the famous spokesperson that the company employed to represent its product. 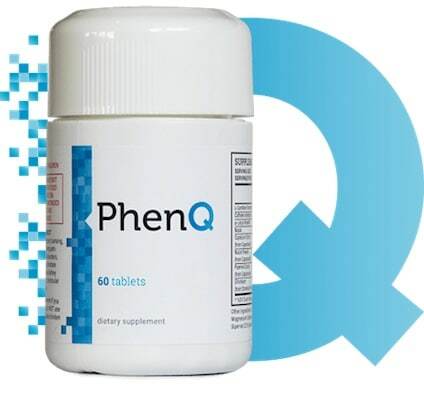 -Phenfuel is another product that uses the hoodia plant to claim rapid weight loss. This product comes in large green pills, emphasizing the fact that the dietary pill is plant based. However, as with most hoodia products on the market, there is still very little supplementation to the claims that hoodia is an effective pill in causing weight loss. The main ingredient that is hoodia’s mechanism of action is a molecule called P57, or oxypregnane steroidal glycoside P57AS3. Individuals have claimed that this steroid is causes hoodia’s weight loss properties because some believe that it prevents the brain from realizing that the body is hungry. Dosage typically varies depending on the individual, but the most common dosage can be anywhere from 1,000 milligrams to about 4,500 milligrams per day. The dosage is usually administered through taking a number of hoodia pills throughout the day. However, it should be noted that many hoodia pills contain added or false ingredients that further make this product ineffective. While Hoodia has been used for centuries by the Bushman people, it only recently gained attention in the Western World. Hoodia as a diet pill saw popularization in the late 1990’s and early 2000’s after being discovered in the 1930’s by travelers that ventured through South Africa. Upon its discovery and due to the fables surrounding the plant, the American company Pfizer decided to attempt to market the product as a weight loss pill, which is why many companies have also picked up on the fad. Side effects vary from individual to individual. While many companies claim that this product does not lead to any adverse effects, they also fail to mention that there are hardly any studies that have tested for side effects. For those that have decided to analyze the product, such as former Pfizer researcher Dr. Jasjjit S. Bindra, there have been signs that hoodia has negative effects upon the body’s liver because the P57 in the hoodia did not process properly. In addition, due to the lack of studies surrounding hoodia, the U.S. Food and Drug Administration has yet to approve the product. Overall, for those interested in dietary pills, it is best to choose products that are proven to work and are tested to be safe. The lack of support for this products weight loss properties, and the few studies surrounding whether or not it cause side effects only proves that hoodia is not what companies claim it to be. If you’re still looking for more information, go to the Lean Body Look home screen.